Come and try the newest stoke- STAND UP PADDLE. The ancient Hawaiians started it, modern Hawaiians revived it and now Australian surfers and water lovers are catching the bug. It is called stand up paddle-board surfing and it looks set to become the biggest thing since surfboards hit our shores 50 years ago. Stand Up Paddle is for everbody. Its fun, easy to learn and a good work out and relaxing at the same time and you will have a lot of fun much catching some small waves. 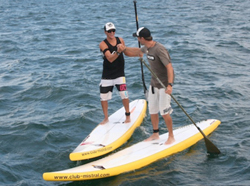 The sport “Stand Up Paddling” (SUP) has many facets. It can be practiced almost always and everywhere. We stock all leading SUP brands- Fanatic, Vanhunks, Naish, NSP, Starboards. 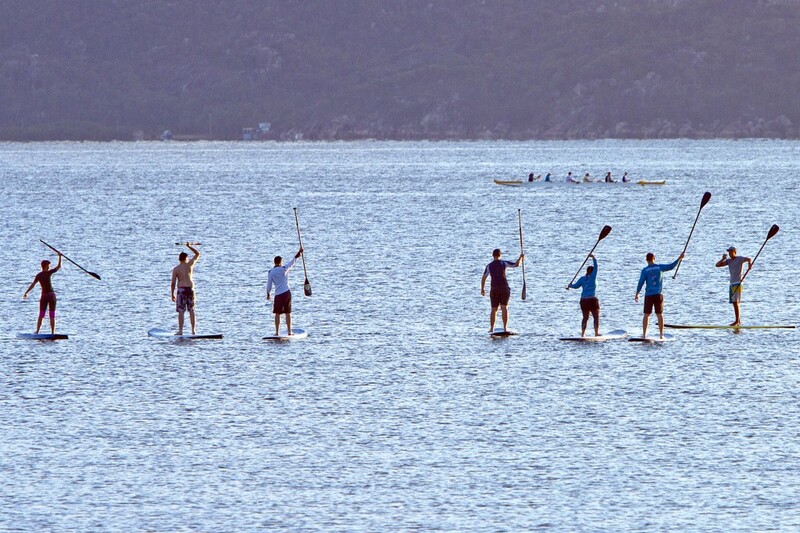 Forget about the boring gym, get stoked on the water, enjoy nature and get super fit with Stand Up Paddle Surfing In Townsville and its region. Contact us now and come for your first paddle soon!